Dr. Srikanta Mishra is Institute Fellow and Chief Scientist (Energy) at Battelle Memorial Institute, the world's largest independent contract R&D organization, where he manages a geoscience-oriented technology portfolio related to computational modeling and data analytics for geological carbon storage, shale gas development and improved oil recovery projects. 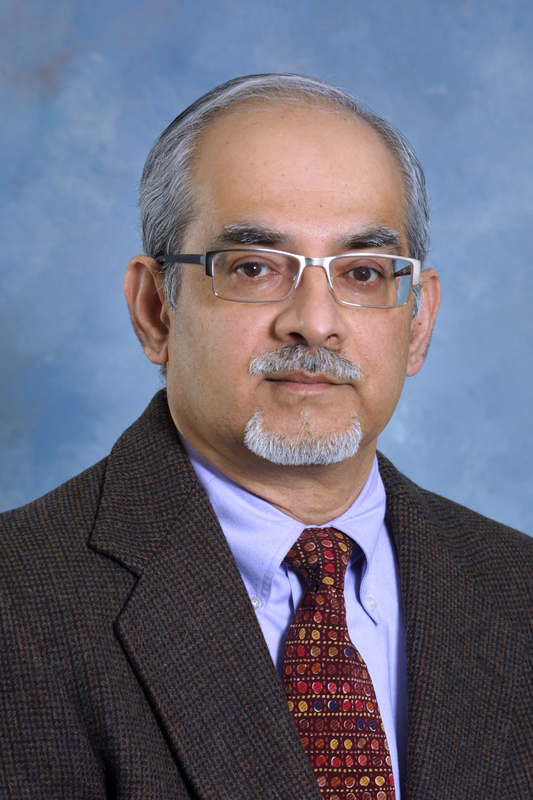 Dr. Mishra is the author of “Applied Statistical Modeling and Data Analytics for the Petroleum Geosciences” recently published by Elsevier, and has also taught multiple short courses on uncertainty quantification, statistical modeling and data analytics. He holds a PhD degree in Petroleum Engineering from Stanford University.